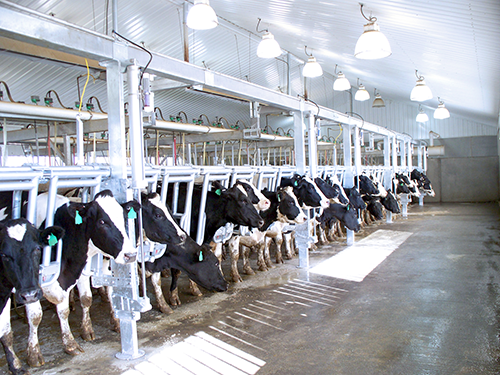 With the Individual Release Stalls, you’ll be confident that your cows are comfortable while also secure for easy milking. They provide added safety and convenience to what can sometimes be difficult parlors. As with all of our stalls, the Individual Release Stalls are made of stronger-gauge, hot-dipped galvanized steel and our bolt-together design for added strength. They also include our exclusive air cylinder vertical lift, designed with the same durability as our stalls.